Illumination Consulting launches their newest skin care website. 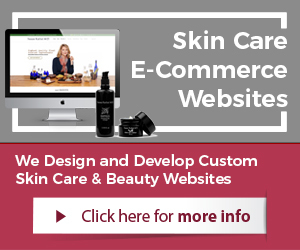 This Magento powered skin care ecommerce website is powered by 3 databases and has a state of the art design with an intelligent architecture. San Diego, CA, June 20, 2011 – Illumination Consulting launched their latest skin care ecommerce website on behalf of their client Honeymark International. This new website is a state of the art. It is powered by multiple databases and is imbedded with sales tools and user-friendly functionality. The entire website is sales oriented and consumer informative. 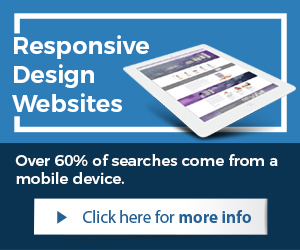 It is designed with a modern clean look that is the latest in skin care website design. Honeymark International is a leader in their industry. Honeymark specializes in natural skin care and medical oriented over the counter products with Active Manuka Honey as the main ingredient. Honeymark International has been a leading skin care company providing Manuka Honey oriented products to their global community. “We love working with companies as fast growing as Honeymark. I remember almost five years ago when they hired us for the first time. We are very grateful to have the opportunity to improve the website design, functionality, and technology for Honeymark. We have worked very closely with our client over the last couple years to support them with their Internet needs and goals. We are looking forward to see how Honeymark’s customers respond to the new and improved website. Furthermore, we are looking forward to see an increase in sales and profits for Honeymark International, says Daniel Green, President of Illumination Consulting (www.illuminationconsulting.com) in San Diego. 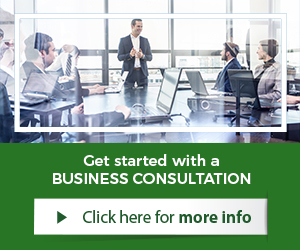 California-based business consulting firm (www.illuminationconsulting.com), provides a wide range of business services such as marketing, Internet technology, product development, and international business. Our business consultants are matched to the unique needs of every client, which consistently delivers results and value to our clients. For more information call us toll free at 877-451-2702 or visit us at (www.illuminationconsulting.com).